The damage caused by major storms and natural disasters can be devastating for residents and property owners alike. As a Gerlach rental property owner, do you know what your responsibilities are if your resident’s personal property is damaged or destroyed? Some property owners may think that any damage caused by a storm or natural disaster is their responsibility. However, renters and rental property owners both have liabilities when it comes to property damage. Understanding which liabilities are yours and which belong to your residents is an important part of recovering from a disaster. 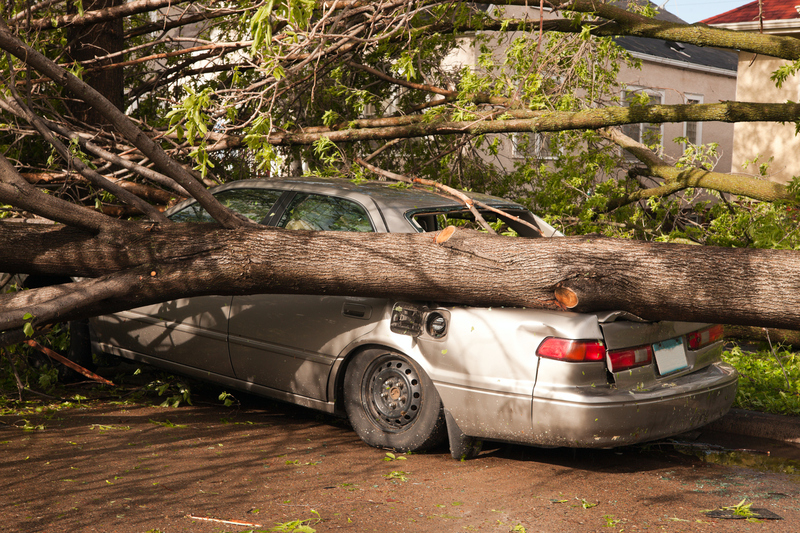 For example, what if a tree on your rental property falls on a resident’s car during a storm? Will the property owner be responsible for the cost of repairs? In this case, paying for the damage is not the property owner’s responsibility. The resident’s auto or renter’s insurance should cover the cost of repairing the car. How about other types of damage caused by a natural disaster? Floods, wildfires, and tornadoes are all events that rental property owners and residents may face. If a natural disaster damages a rental property, it is the owner’s responsibility to make sure that it is livable and to pay for renovations if it is not. However, the resident’s personal property, including vehicles, and the costs of transportation, alternative lodging, and food due to evacuation are all the resident’s responsibility. As long as the property is restored back to a habitable state quickly, the resident may still be responsible for the terms of the lease and should have renter’s insurance to cover temporarily needing alternative accommodations. At Real Property Management Corazon, we help rental property owners like you know what your responsibilities are in the event of a natural disaster or another weather-related incident. No matter what nature brings, our quality property management services will relieve your concerns about liability and ensure that your residents are shouldering their fair share of responsibility. Contact us online or give us a call at 775-826-1414 to find out more and hear what we can do for you.